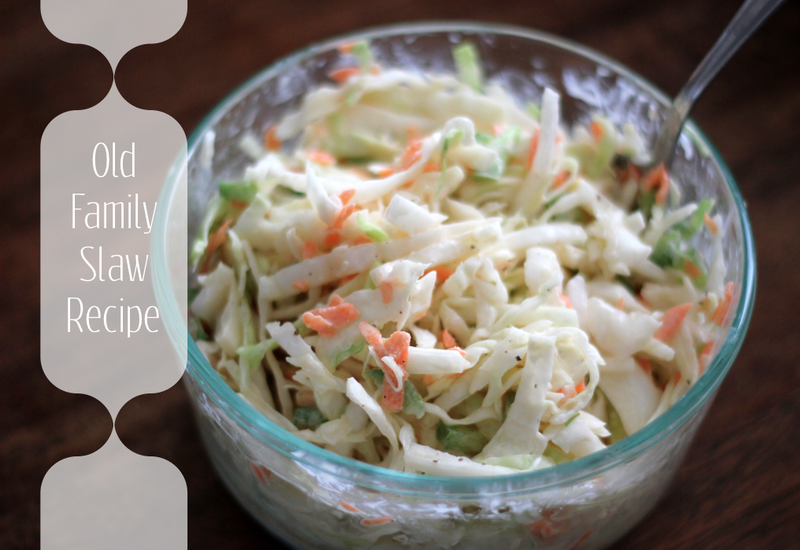 Grandpa's Coleslaw is a family tradition. 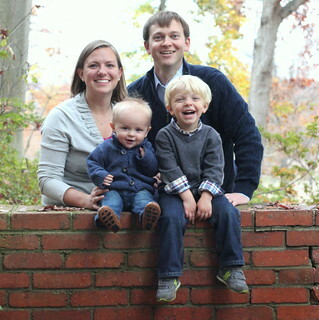 It is serious business in the Schreiber family. Mark's grandpa even makes the coleslaw for Thanksgiving dinner, in place of a traditional salad. Most oftern for us, it accompanies our Pulled BBQ Chicken. It is made by Mark, always. He claims I can't quite get the recipe right. I appreciate that he makes half the meal we bring to friends (or eating ourselves). If you are looking for a coleslaw recipe, this is the best. -- Toss together in a large bowl. -- Pour over the shredded/chopped ingredients. -- Cover and refrigerate "let rest" for at least one hour prior to serving. Seriously. It doesn't get any easier, but it is oh, so good. We make a batch and plan our meals around it come summertime. With the sunshine peaking through, slaw will be making the rotations in our home. How about you? What recipes do you begin to make as the weather warms up?